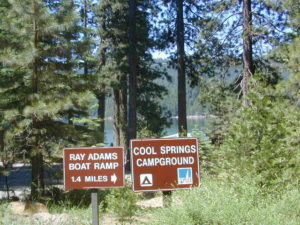 alphabetically listed; cross reference by lake or campground name. 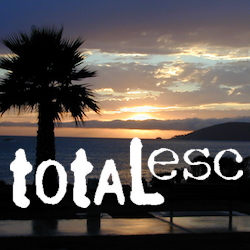 reservations may be accepted for certain locations; follow links. 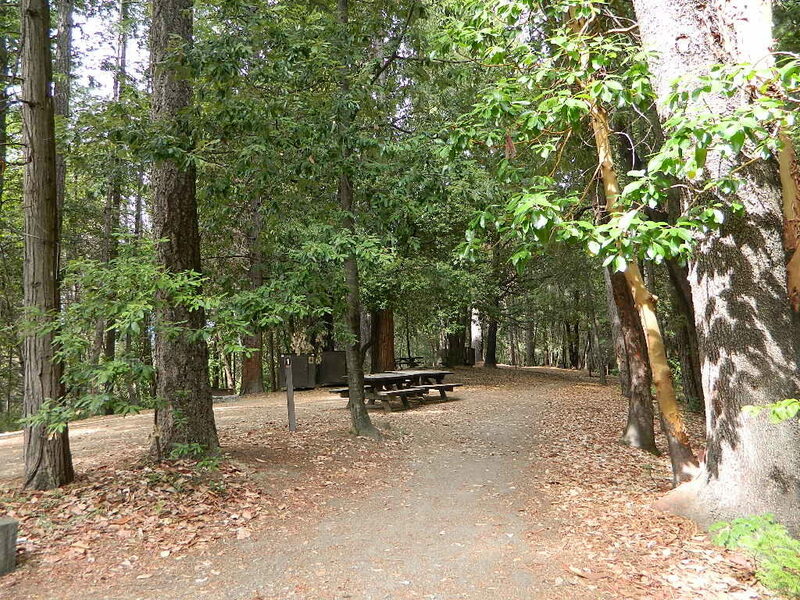 Most of the lake campgrounds listed below are traditional style campgrounds with easy access: paved driveways, toilets, tables, maybe piped water. 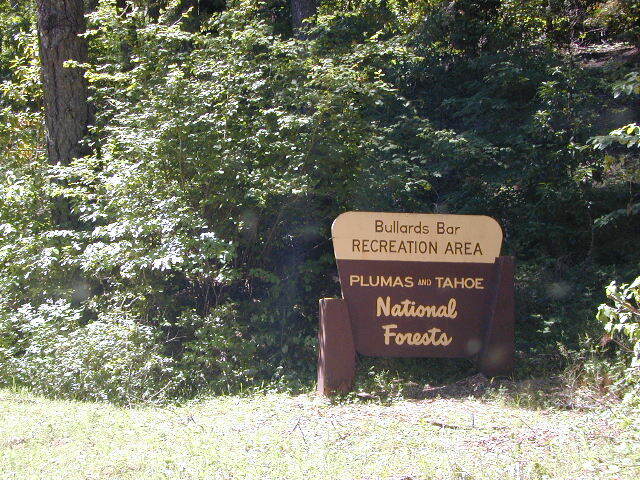 Various agencies manage these park campsites and additional links are provided. 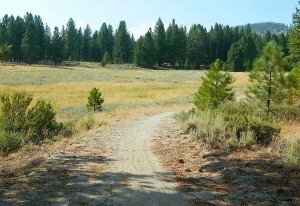 Some of the campgrounds may be more primitive than others, with long dirt road access, gravel driveways, and minimal facilities. 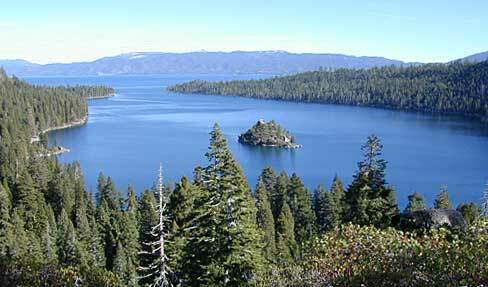 This list includes a wide range of lakes, from reservable group camps, to private RV resorts to back road beauties. 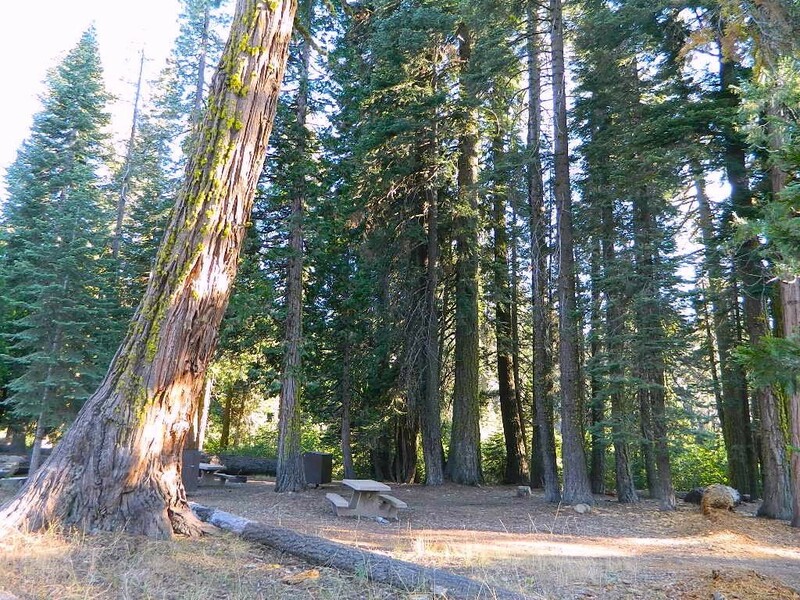 Even a few campgrounds without fees! Higher elevation locations close-up for the seasonal winter snow, which can last from NOV-MAY (or later, depending on snowmelt). 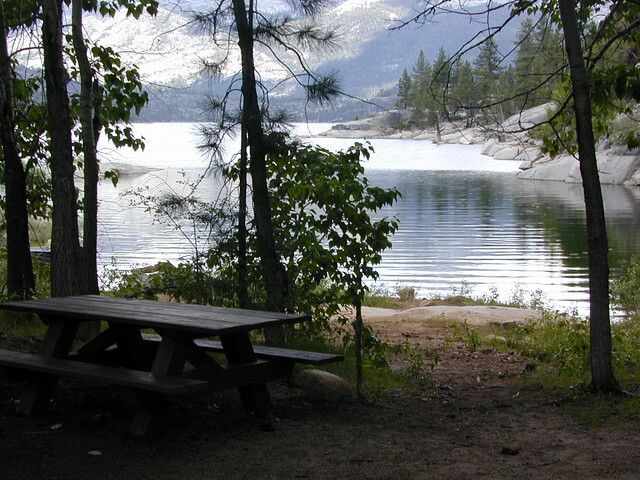 Each lake camp is different, so know what is available at the location before you get out there. 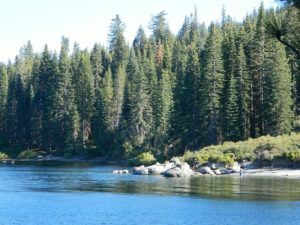 Many spots do not have a boat ramp. 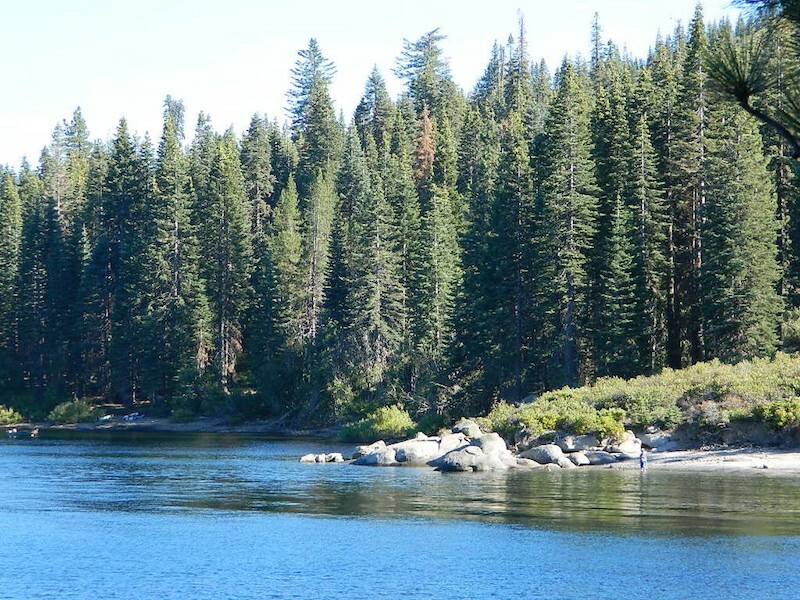 Some lakes do not allow swimming. 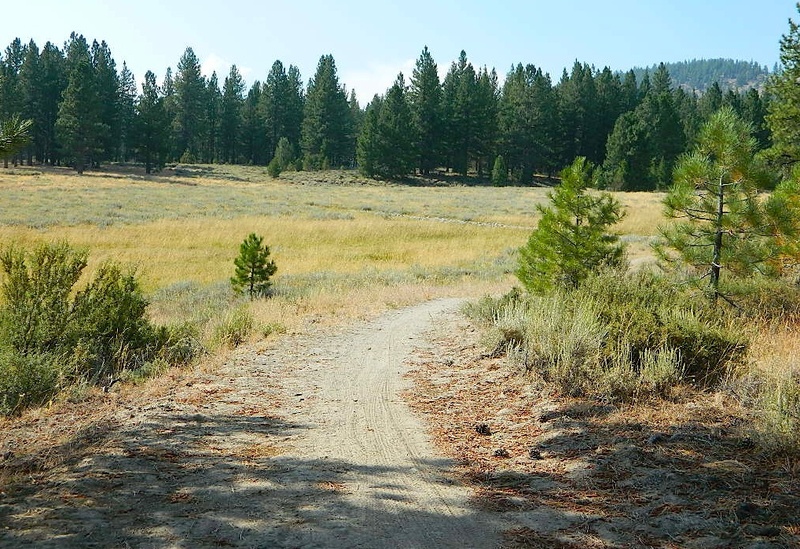 Some might be 4×4 access only, w/ hairy granite rock road, 12 miles long. If you require a general store within walking distance, then get the maps out, follow links and make sure. Silverwood Lake State Recreation Area, Cajon Pass L.A.